Tizo Design Group features extraordinary giftware. Shop Tizo Enameled and Jeweled Collections at The Addison Collection, the largest online source. 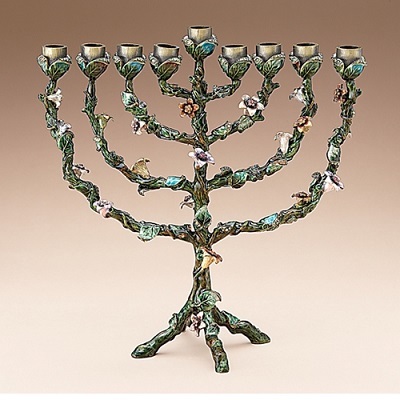 The selection of Tizo includes gorgeous handmade enameled and Austrian crystal jeweled frames, candlesticks, and boxes.Extraordinary Italian Jewelry Boxes and Frames, Unique Bar Items, Judaica and Vanity Items are also a part of the Tizo Collection.